VARTOX: An alien convict, who has been hiding on Earth for the past twelve years. After Supergirl’s emergence on Earth, Vartox seeks her out to ascertain her identity and do battle with her. 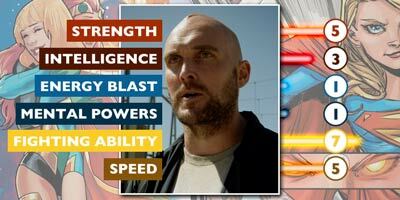 Vartox is played by Owain Yeoman.